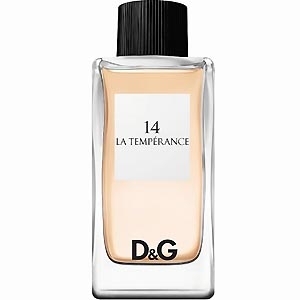 "An energizing composition in which cedar is intertwined with coriander, cardamom and an aquatic..."
"La Tempérance opens with pink pepper mixed with musky waves of ambrette seed. 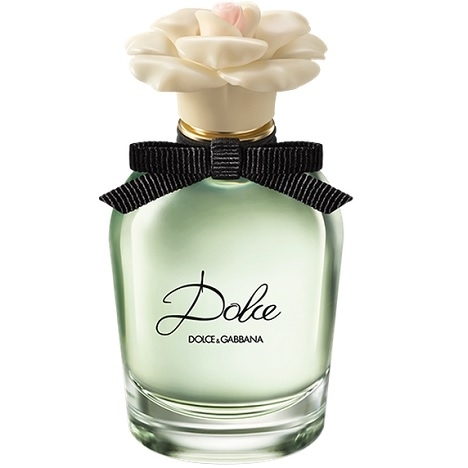 The floral heart..."
"A sweet and complex fragrance: floral, woodsy leathery and musky." "Le Fou (“The Fool”) boasts a gourmet side. 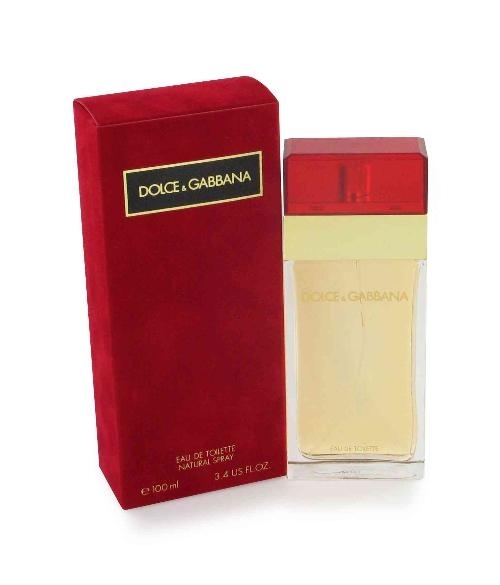 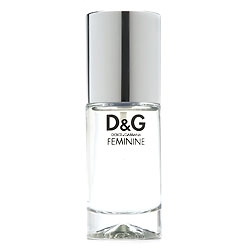 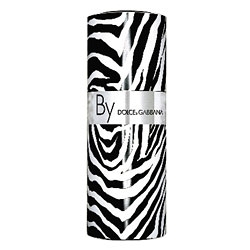 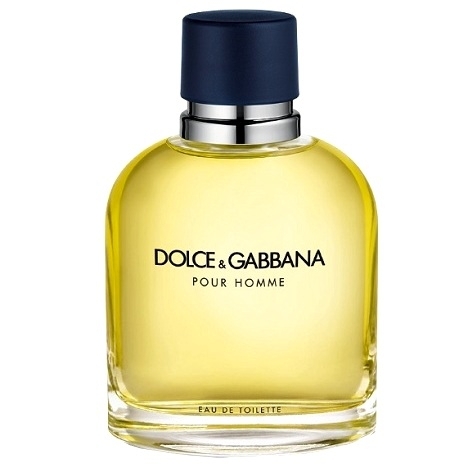 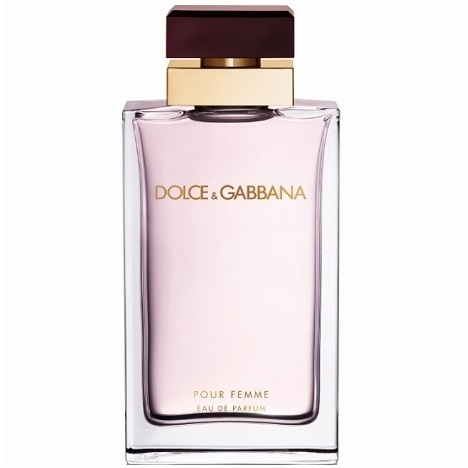 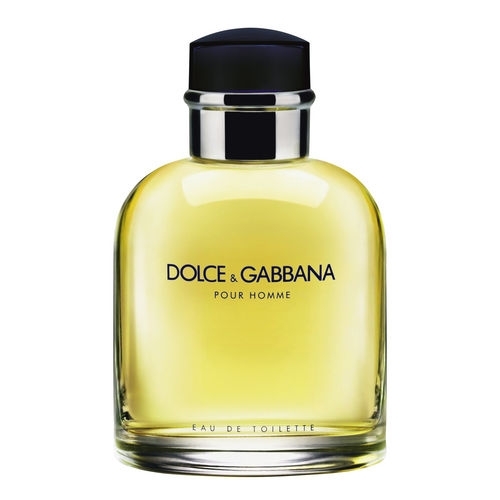 After a fresh, aromatic opening of coriander and..."
"An exotically sparkling and very fruity fragrance, with notes of kiwi, rhubarb and watermelon. 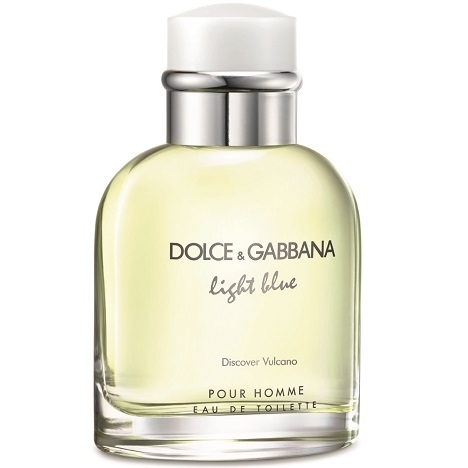 The..."
"A suave, woody-musky-spicy composition shaded with fruity notes in the opening and iris-floral..."
"Light Blue Discover Vulcano unveils woody, aromatic and lightly chypry facets. 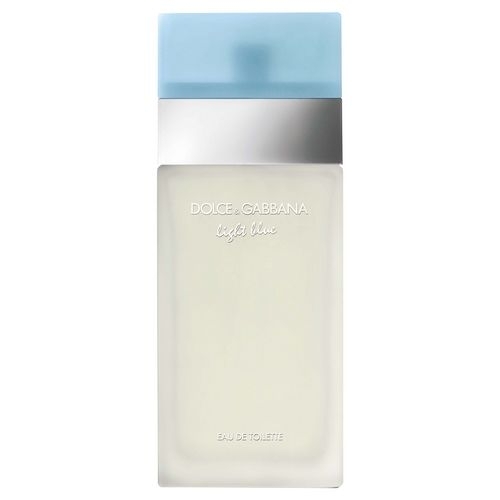 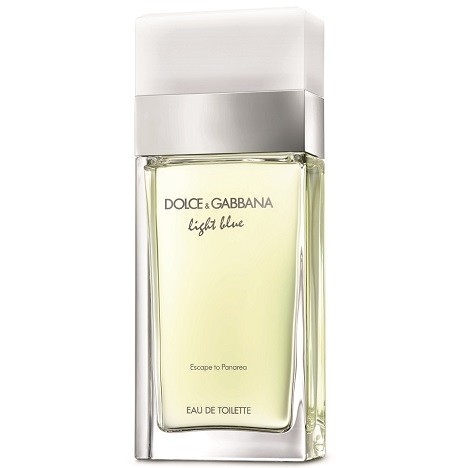 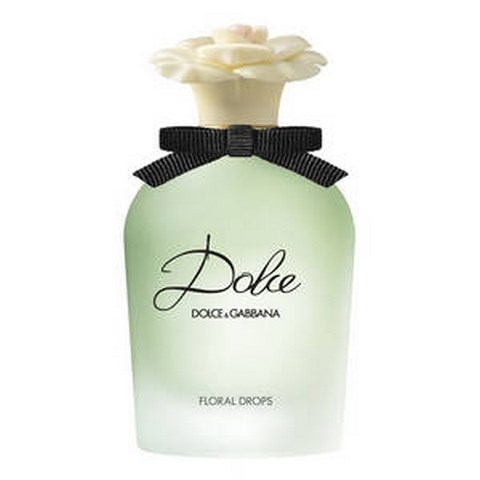 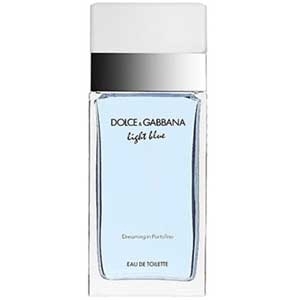 Lemon and ginger..."
"Light Blue Dreaming in Portofino, a 2012 fragrance from Dolce & Gabbana opens with an association..."
"Light Blue Escape to Panarea opens with a dazzlingly fruity blend of bergamot and pear. 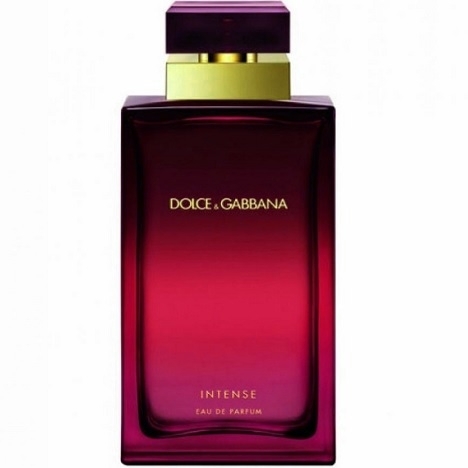 In the..."